What other steps should you take? Leave a digital access map for your executor – your accounts, your passwords. This need not be seen until you pass away or are unable to maintain your digital profiles and accounts. It can be a file stored on a flash drive or similar backup media – and it can also exist on paper. Check with websites to see what their policies are for transferring or maintaining digital assets when a user passes away. See how reward points and credits are transferred and how pending financial or investment transactions are handled. Is the executor of your estate plan a technophobe? 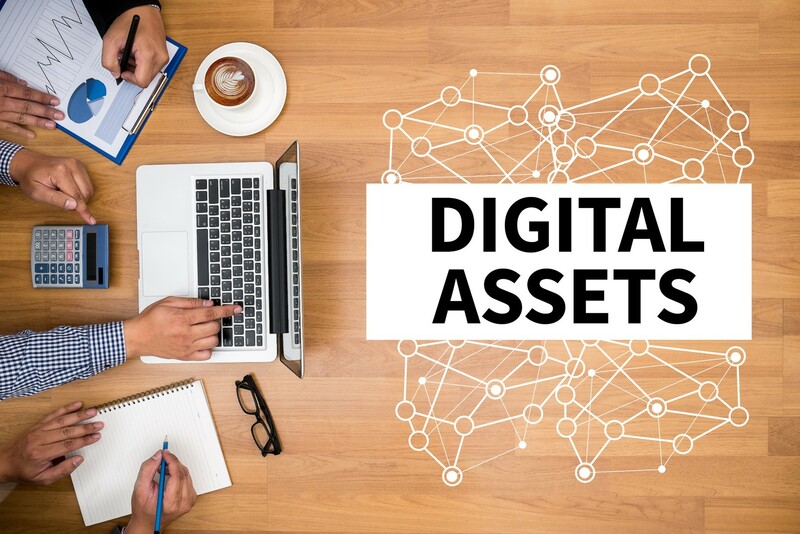 If so, then think about appointing a second executor just to handle your digital assets. It may be worthwhile.